They definitely did do a good job designing it and choosing the colors and patterns. I don't like everything about it but overall it was a good attempt. The one thing that bothers me about the Golf GTE interior is the tartan pattern on the seats. I'm not a fan of it. Everything else looks fine though. I bet that there are interiors that I like better though. I'm a little surprised it won an award for the interior just considering what else is out there. Does everyone here agree that the Golf's interior is actually the best around? 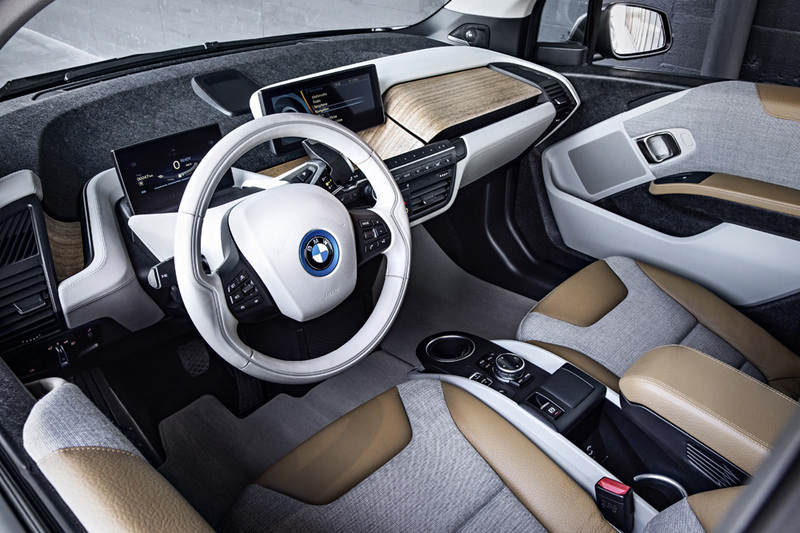 I've always thought that the BMW i3 had the nicest interior that I've seen. Do you honestly think that the Golf GTi's interior is better than this? tartan seats were a staple on 70s era sports cars, its just a throwback. Thei3 interior wouldn't jive with the golf, plus they're not in the same class..
very true, the look is cool, just don't know how well the public will receive it and even get something like it. Its about time they did and it was well deserved at least as far as design and layout goes.